A keen Southend United fan, ‘Bob’ brings to the club a wealth of experience and knowledge of the game which spans over 20 years. She is an FA Qualified Level 2 Football Coach and is looking to pursue her UEFA B qualification in very near future. Kate started playing football in 1991 and was a founder member of Bournemouth University Women’s Football Team in 1994. 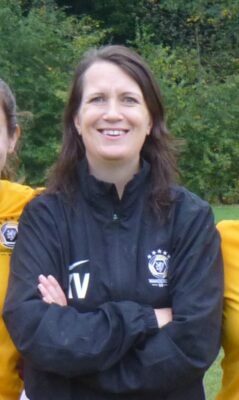 She has also played for Surbiton Town, Acton Ladies and South London FC where she was also Assistant Coach. In 2014 she set up a women’s team at Wanderers FC (the winners of the first FA Cup, which they won 5 times). She was the team manager and coach for the last 2 years until she recently relocated to the North East of England. 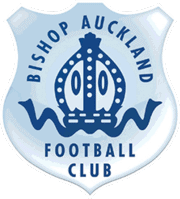 Taking charge of her first session at Monday nights’ pre-season training at Bishop Auckland College, Bob said “I really enjoyed the session and I’m pleased to be on board.